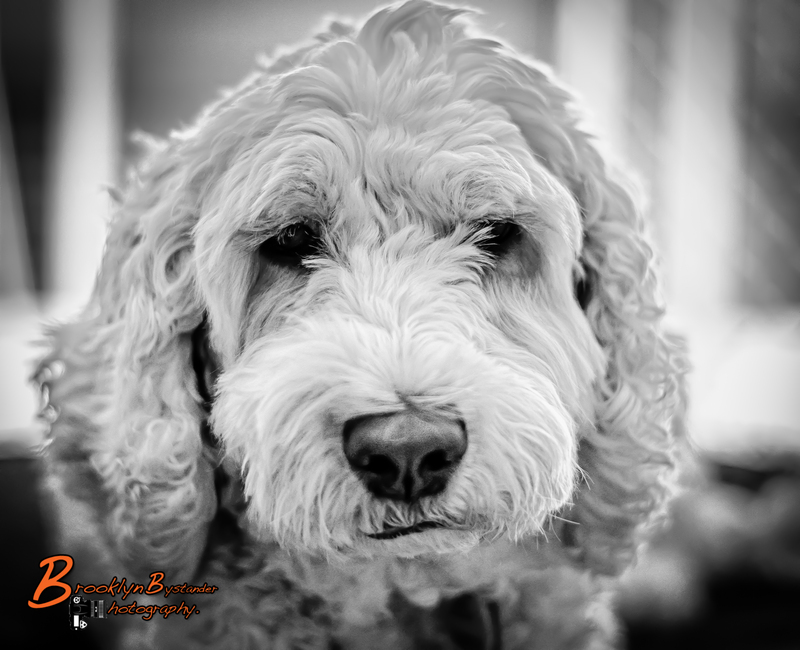 This entry was posted in Photography and tagged Adelaide, black & white, colour, digital, Dog, Lightroom, Millie, Monochrome, Pet, Photography, Spoodle. Bookmark the permalink. I know what you mean… anything to do with a “poodle” has so much personality – you can’t resist! They seem to be the “wise one” in the family! Our “Toy” Poodle blessed our lives for 17 years… 🙂 Millie is just beautiful! Thank you I truly hope Millie will stay around for 17 Years not sure what we will do without her. Beautiful looking companion! I love dogs! Thanks for sharing! What an absolutely gorgeous dog and such a gracious model! I take it that spoodle is a spaniel poodle cross similar to the labrador poodle cross – labradoodle. I was just wondering what type of spaniel and how big Millie is? My sister’s labradoodle is the height of a standard poodle only a lot more chunky. What is as poodle a combination of? She is precious! Your photos absolutely do her justice!! WOW ! I expected something completely different when I opened your Blog Mike! Millie is precious ! Cheers to the 3 of you! Ahhhh, she has great ears! Through your lens, Millie looks like a soulful creature. Lovely shots.